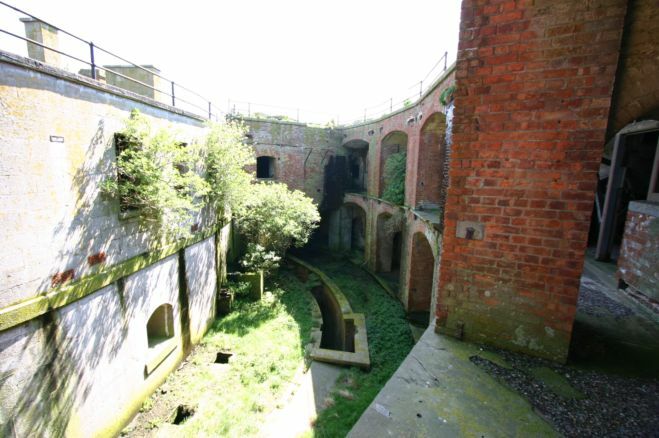 If you don’t mind investing some good old-fashioned TLC into your next real-estate acquisition, this island fort off the coast of Wales might be perfect for you. 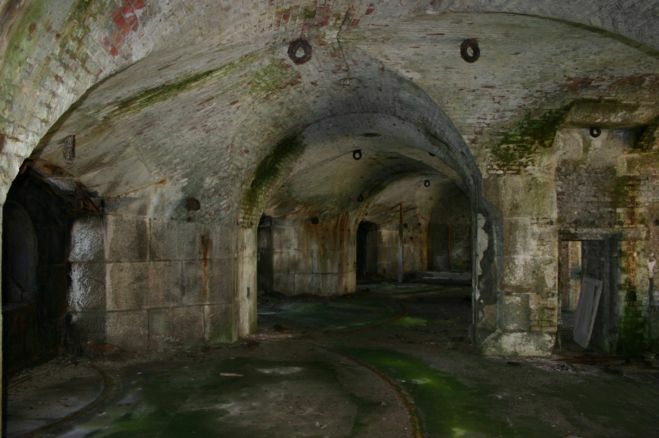 Stack Rock Fort in Wales was built between 1850 and 1852, and upgraded seven years later, to fight off a potential invasion by Napoleon III. 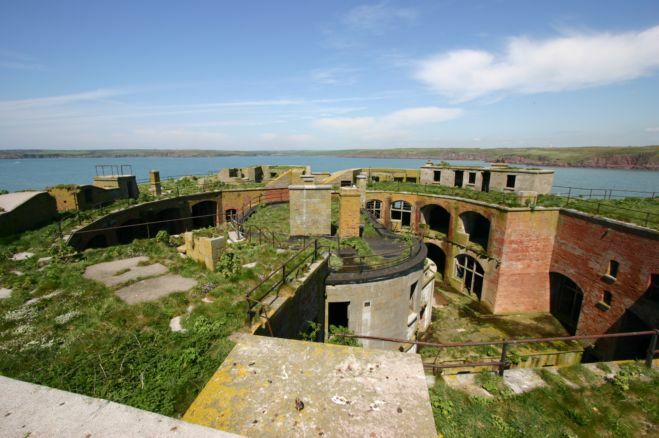 Now that it’s fallen into disrepair and lost its military usefulness, it’s being sold on a Grade II listing, meaning it can be redeveloped but not demolished. That’s good news for anyone with money and some imagination. 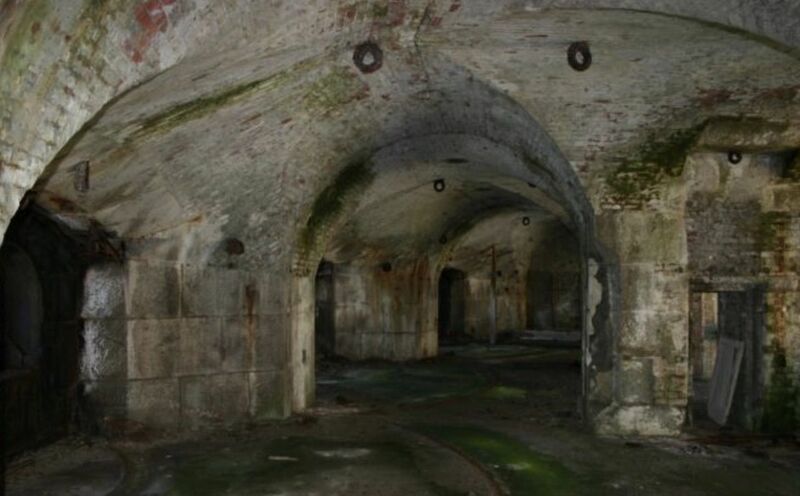 Right now, the ruins are uninhabitable, but with some work, they could be outfitted with a variety of modern conveniences. 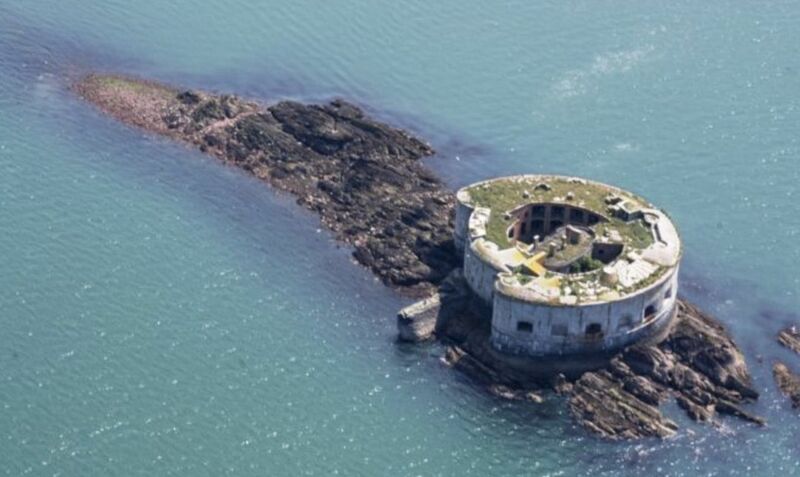 The fort would make a great vacation home, or — if you’re a paranoid survivalist — an awesome defensive position. 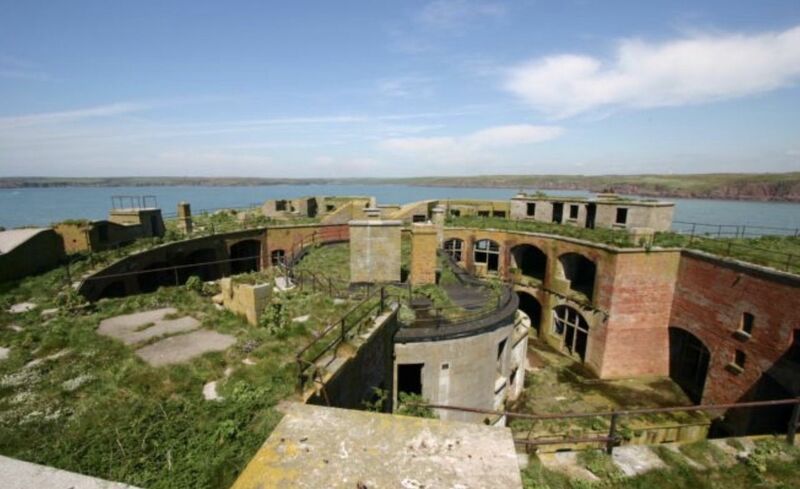 It can only be reached by boat and offers panoramic views of Milford Haven. 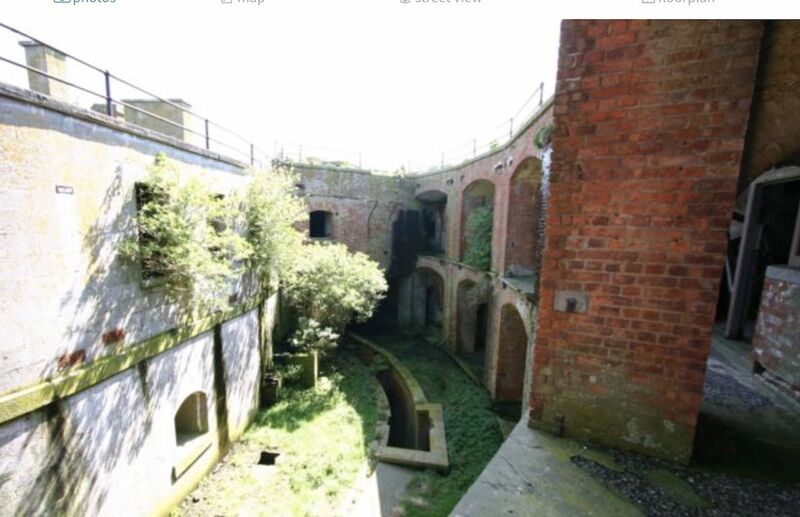 The fort is being sold through Purplebricks estate agents, who are requesting serious bidders to give plenty of notice in order to arrange a visit. And the current asking price is not as bad as you might think. 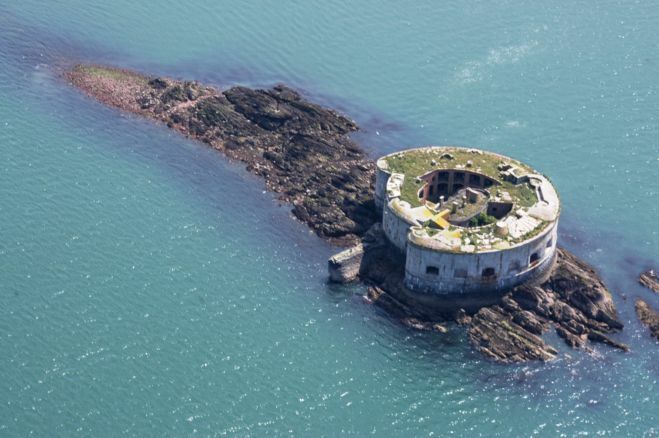 This island and fort could be yours for just $529,941.